My brother Will, who is 15, has Down's Syndrome. When he was at primary school, he was treated exactly the same as all the other children. But as he grew up, it became noticeable that there were fewer and fewer opportunities for him, especially in sport. 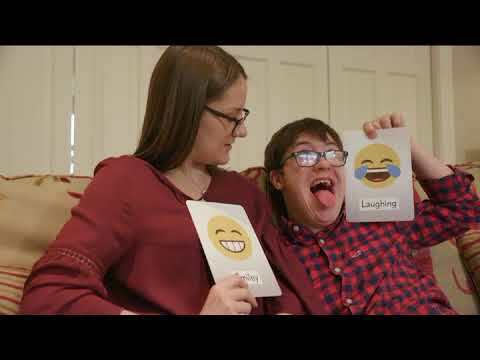 It’s important for young people with disabilities to mix with the mainstream, but as they grow up it can often become difficult for them to compete with non-disabled children. This can be very isolating. I’d like there to be more activity groups for disabled young people – so they can excel on their own terms.